Learn to play the viola for free. Topic: Welcome Back Violaman ! 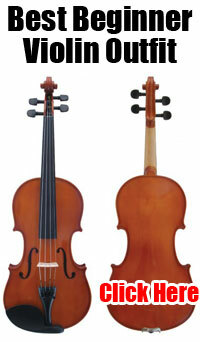 "The Artist" - A New Shoulder Rest for Viola from the Makers of "The Slipper." The 2012 International Christmas Project is COMPLETE!